I’ve decided to do a bit of a beauty product haul this month just to give you a littler further insight into the things that got me really excited over the last few weeks. It consists of make-up, hair and skin products. Some I’ve already been using for a couple of months and others are recent additions to my beauty collection. 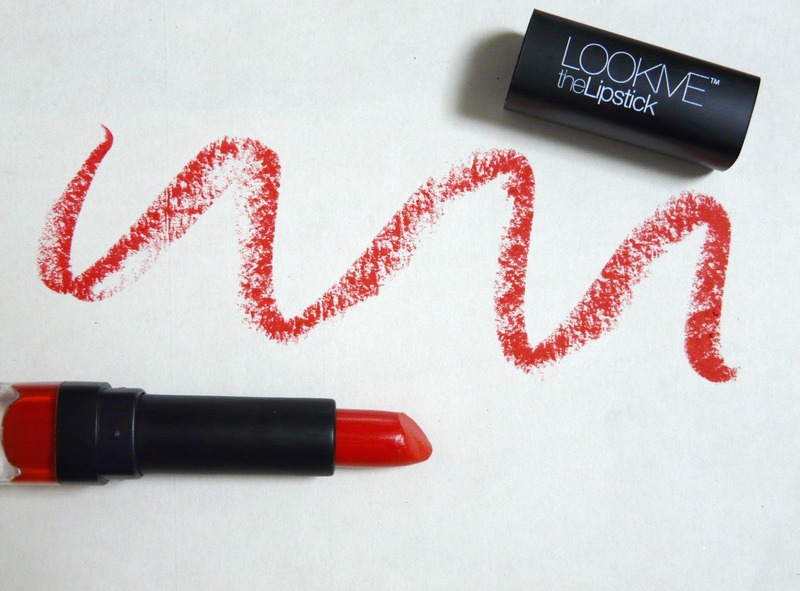 I absolutely adore bright coloured lipsticks and when I saw this bold orange one I knew I had to have it. The brand is called LOOKME and I’ve never heard of it before. All I could find out online is that it is a Japanese brand. It wasn’t expensive at all so I’m sure I’ll pick up a few more colours in the coming months. 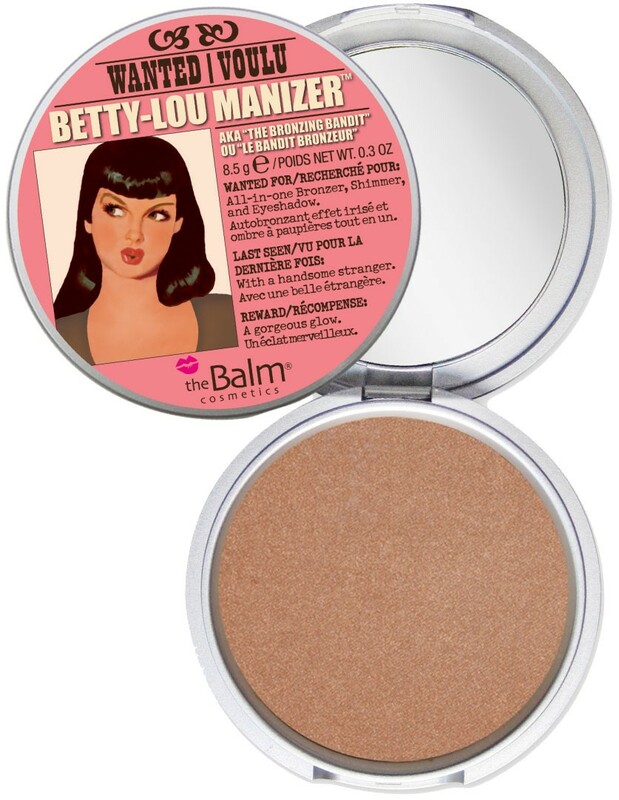 This must be one of my favourite beauty products ever – an all-in-one bronzer, shimmer and shadow. This is the first time I’ve ever used this type of bronzing product and I’ll be honest, it was the packaging along with the cute name that drew me to it. I’ve since checked out a few tutorials online on exactly how to use it and I am now in love with it. It gives such a lovely sun-kissed glow to the skin, so I’m sure it’s going to see me through the upcoming Summer. What an amazing colour! 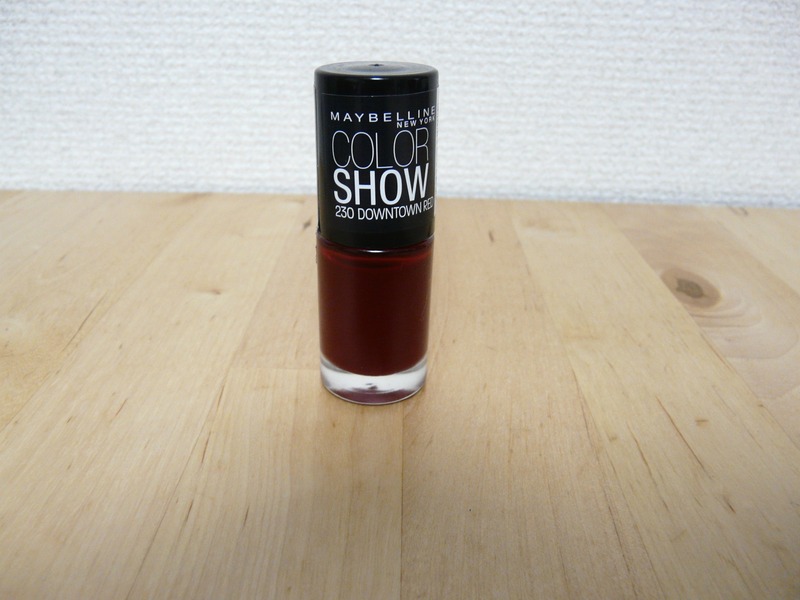 Shade 230 in Downtown Red has such a glam feel to it that I wear it as often as I can. And I love the feminine look and feel it gives my hands when I’m wearing it. Such an elegant colour. 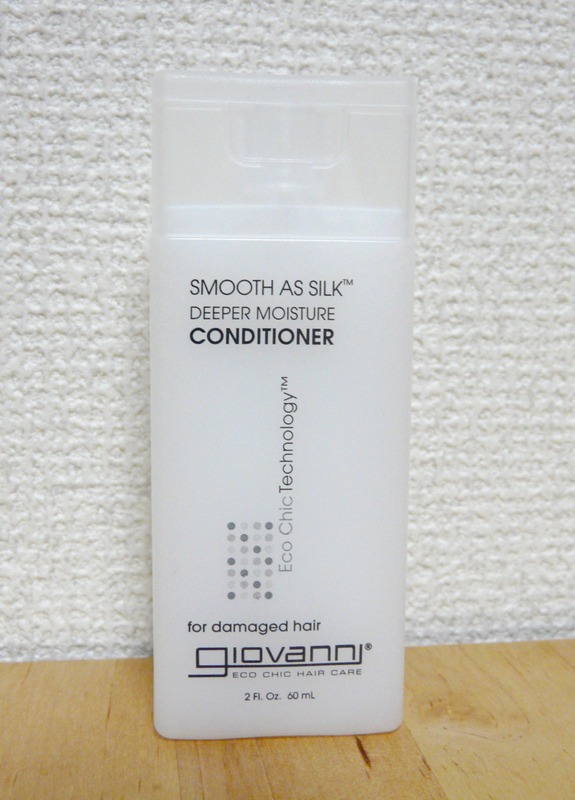 Finding a really good deep conditioner can be really tricky. Up until fairly recently, I’ve only been making my own deep conditioners, but since time isn’t always on my side I’ve been experimenting with actual product. 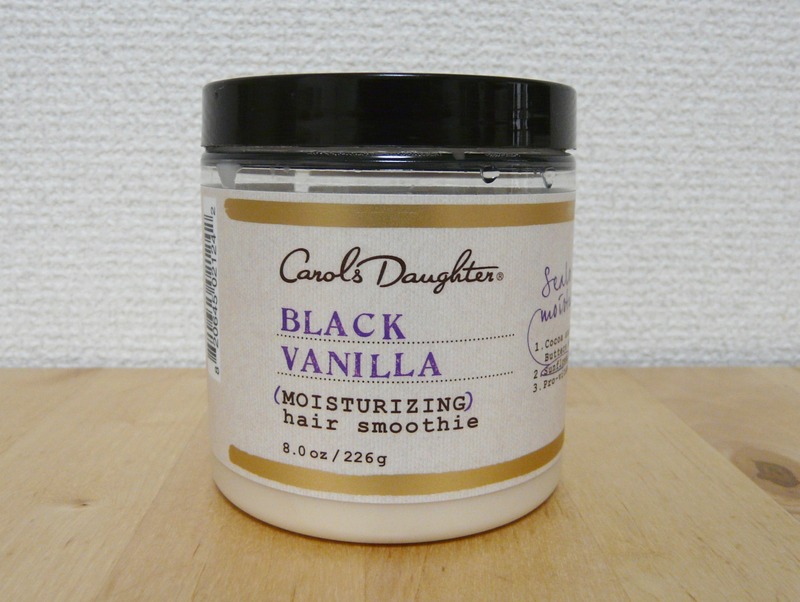 Carol’s Daughter Black Vanilla Moisturizing Hair Smoothie honestly lives up to its name. Along with having the most amazing vanilla scent, the smoothie goes on really easily and leaves my hair super moisturised and soft. You don’t have to use a lot of product to get great results either. 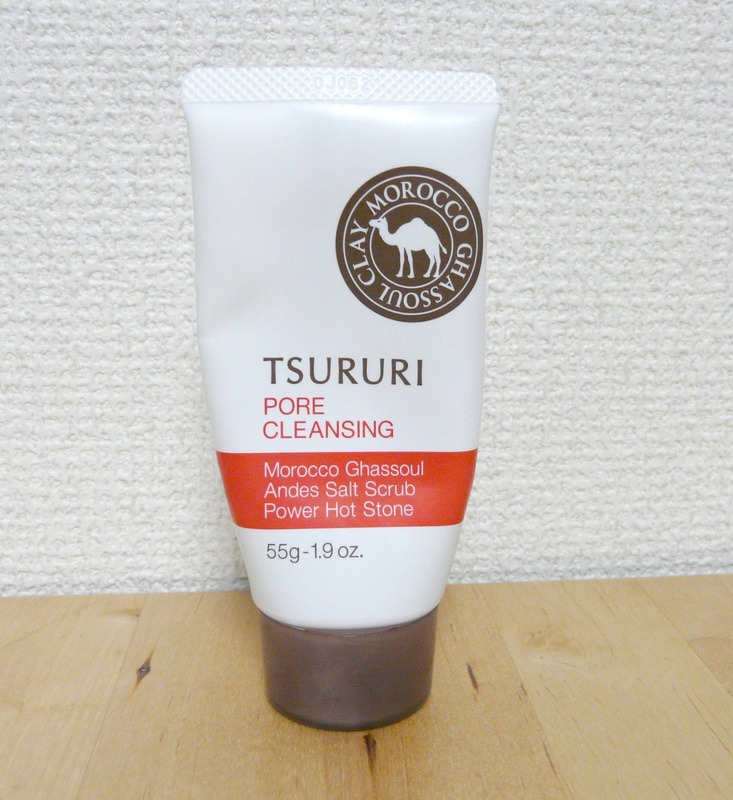 I recently found an amazing Japanese facial scrub that works by absorbing into the pores and pulling out impurities. My facial skin-care routine can actually do with a lot of improvement, which is why I decided to get serious by trying out this scrub. Natural ingredients such as Morccan ghassoul clay, salt and charcoal attracted me to this scrub. It states that it rids the skin of the top dead layer that causes skin to be rough and dull and reveals skin as smooth and supple as a boiled egg! I’m not so sure about the boiled egg part, but it does leave my skin incredibly smooth and moisturised. 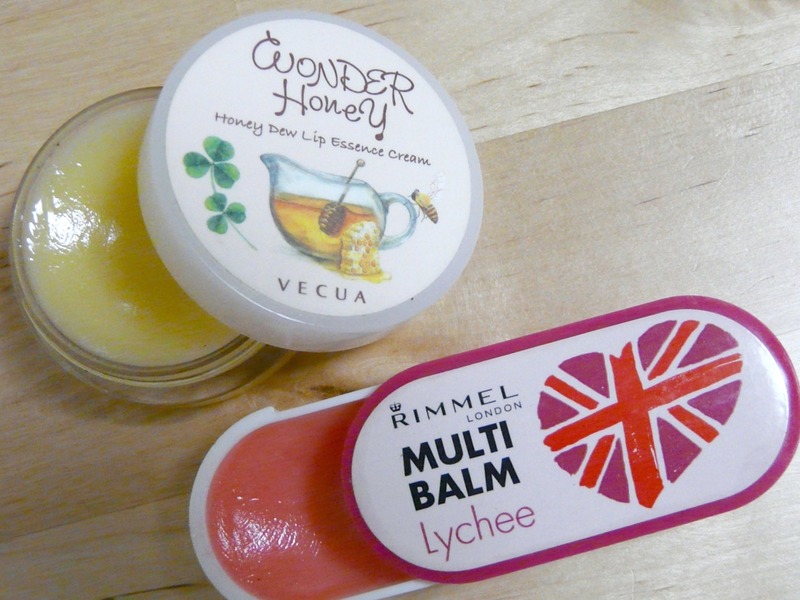 Currently I’m using 2 lip balms interchangeably: Vecua’s Honey Dew Lip Essence Cream and Rimmel’s Multi Balm in Lychee. Both have subtle aromatic scents and do a god job of keeping my lips soft and moisturised. There you have it – my current high rotation beauty products. Let me know if you’d like more information on any of these and please share with me below if you think there’s a product I should try. Happy Weekend! Love these products! So tempted to pick up that hair smoothie. You can’t go wrong with this CD hair smoothie. It really is amazing for my hair. Try it out.